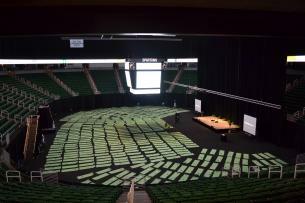 The 15,000-seat Breslin Student Events Center is located on the picturesque campus of Michigan State University. Home of the MSU men's and women's Spartan basketball teams, the Center is available to host concerts, family shows, athletic events, conferences, trade shows, conventions, and more! 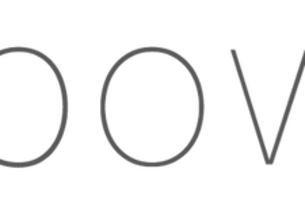 State-of-the-art sound and lighting systems are available. Five private meeting rooms are available for more intimate events. 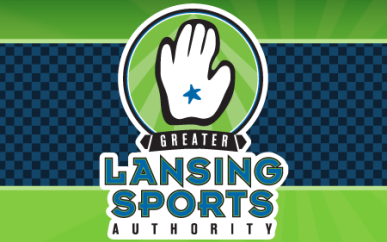 Over 3,500 parking spaces are located within two blocks, with easy access to Lansing's Capital City Airport and major highways. The arena is handicapped accessible, with easy access and special platform seating.